Includes 11 courses for $499/year. Ozone degrades lignin by attacking carbon-carbon double bonds. 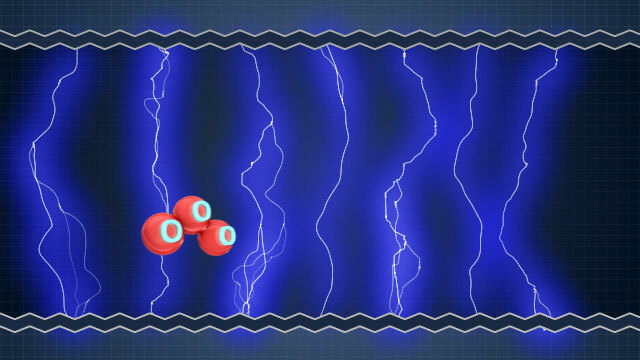 Ozone is generated by applying high voltage to gas that contains oxygen. One of the challenges for ozone bleaching is it requires much lower temperatures than the stages it follows or precedes. Ozone is a toxic gas generated by applying a high voltage to oxygen. 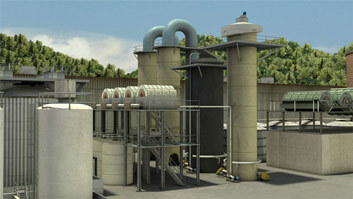 The first commercial use of ozone for bleaching was in 1992, so ozone is relatively new for pulp bleaching. However, ozone provides several economic and environmental benefits over other chemical options for elemental chlorine free (ECF) and totally chlorine free (TCF) bleaching. This course discusses the benefits of ozone bleaching, its chemistry, how it is generated, and the process and equipment involved in ozone bleaching. Ozone is created by applying high voltage to a gas that contains oxygen. What are the advantages of ozone bleaching? Ozone provides several economical and environmental benefits over chlorine dioxide and other bleaching chemicals. 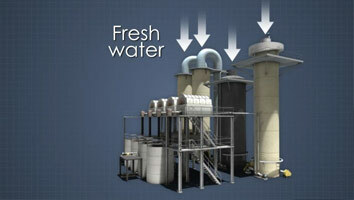 It can be formed from oxygen, it is a strong oxidizer, and reacts quickly with pulp. Does ozone bleaching require special equipment? Yes, the equipment depends on the pulp consistency. High consistency is most popular today. 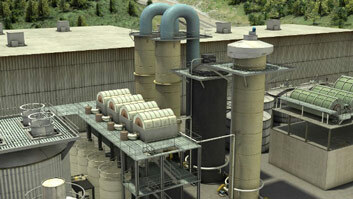 A special horizontal reactor is used instead of a large conventional tower because the reaction is fast. 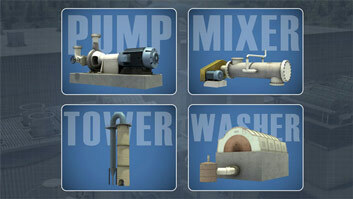 A wash press, or similar equipment, is needed to achieve high consistency. What process variables are important for ozone bleaching? Temperature, pH, consistency, and mixing all impact the efficiency and selectivity of ozone bleaching. Ozone is toxic even at low concentrations and at high concentrations it can explode. The concentration of ozone gas in air must be continuously monitored. 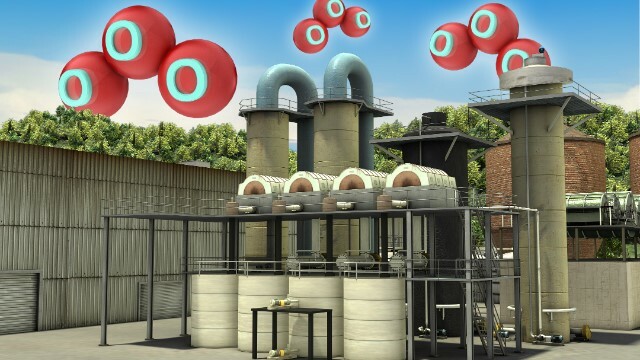 Because ozone gas is unstable and cannot be stored, it is manufactured-on-demand. 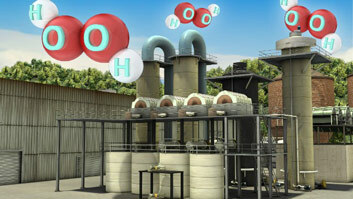 Ozone is created by applying high voltage to a gas that contains oxygen. 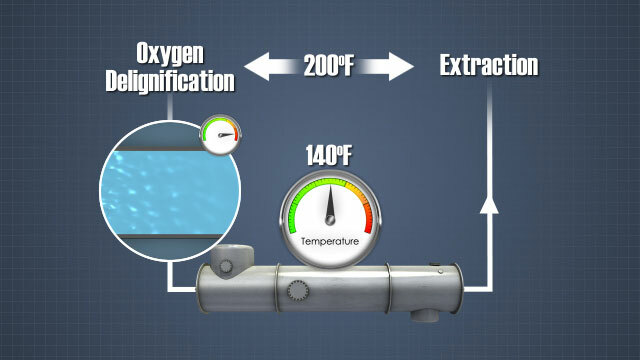 For pulp bleaching, pure oxygen is used so a high concentration, 10 to 12% of ozone can be generated. Electrons travel across a gap between electrodes. 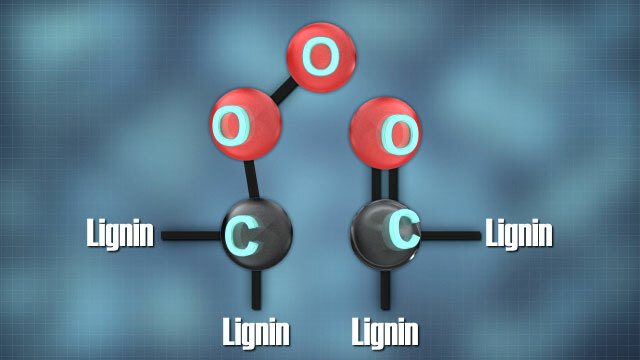 When oxygen molecules collide with the electrons, they break apart into individual oxygen atoms. The individual atoms attach to molecular oxygen and form ozone.